Laura's Delicious Rio Red Grapefruit provides the sweetest and juiciest Rio Red Grapefruit in the world. 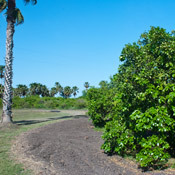 The delicious grapefruit are grown on Laura's farm, located at 104 Chachalaca Drive, Bayview Texas USA. 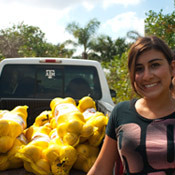 Family owned and operated, Laura's Delicious Grapefruit is ripe and ready to ship! We can assure you that you have never tasted a grapefruit like these, and we stand behind all of our fruit that we sell. If you are interested in placing an order, please give call the at (210) 723-3002 to buy grapefuit online today! 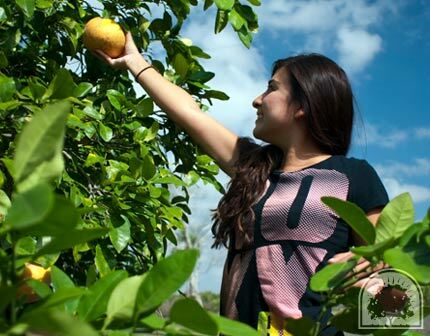 All Laura's Grapefruit are hand-picked. Carefully chosen and inspected with care, these Rio Red Grapefruit must withstand rigorous checks and balances. Farmed and picked in Bayview, Texas. 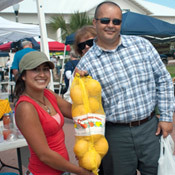 Laura's grapefruit farm is a small family owned and operated business in the Rio Grande Valley. Located in the small city of Bayview Texas on the southern Gulf Coast. 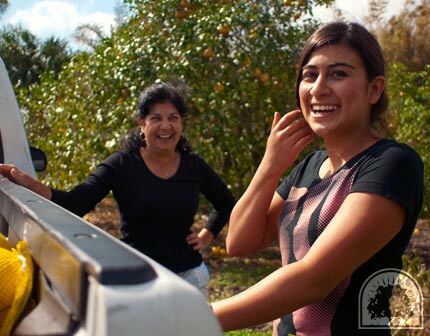 Learn about Laura and the Martinez family farm. Laura's Grapefruit farm has been around for a number of years. 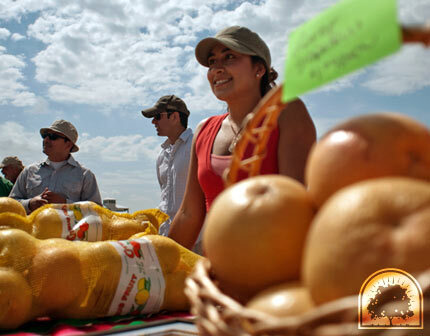 The grapefruit company believes in customer satisfaction and providing the highest quality produce in Texas. 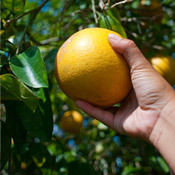 Rio Red Grapefruit, also known as Rio Star grapefruit, are one version of several major grapefruit varieties grown in Texas, amongst the well-renowned 'Ruby Red' and 'Henderson'. Discovered in the state of Texas in 1976, Rio Red Grapefruit weren't officially released until 1984. 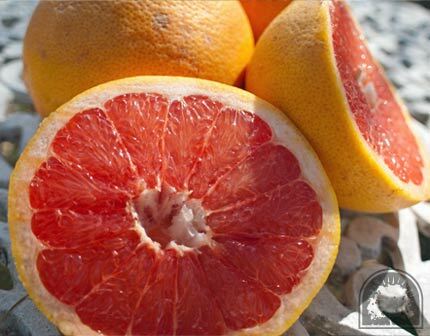 Attributes that distinguish the Rio Red grapefruit are deep red color throughout, very few seeds, and a reddish hint to the peel. 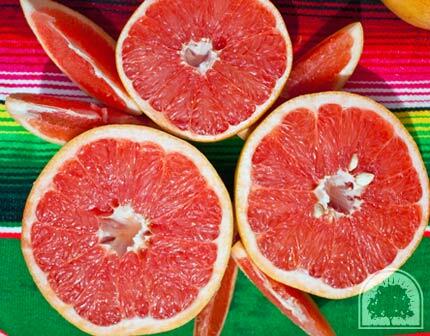 Laura's Delicious Rio Red Grapefruit, located in Bayview, Texas grows the best grapefruit in the world. 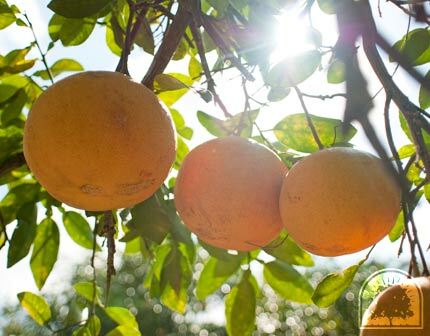 The Rio Red grapefruit grown on Laura's farm are the jusiest and naturally sweet grapefruit available for purchase. Besides there succulent taste, Rio Red grapefruits are packed with health benefits. Grapefruit in general is an excellent source of vitamin C, contain the antioxidant lycopene, contains the fiber pectin, and helps to lower cholesterol.